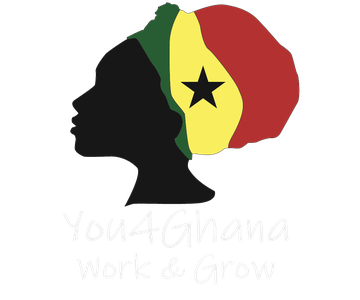 You4Ghana offers a variety of projects. 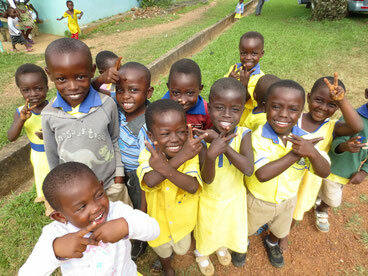 We work with different schools and nurseries, which are always in need of support. Furthermore, we offer emerging physicians the opportunity to gain practical experience in one of our partner hospitals. Volunteers, who want to tackle a problem themselves, can work together with the locals on a construction project. Our closest partner is “Bless the Children Home” in Nkwatia, which is always in need of dedicated volunteers to manage all the daily tasks. Your dream project is not listed? Would you rather work with people with disabilities or elderly, protect nature or arrange football tournaments for schools? Simply contact us with your ideas and together we will find a project that suits your ideas . Informieren und spenden: „Ein Zuhause für Straßenkinder in Ghana“ auf betterplace.org öffnen. Informieren und spenden: „Spende für eine Fußballschule für Kinder in Ghana“ auf betterplace.org öffnen.